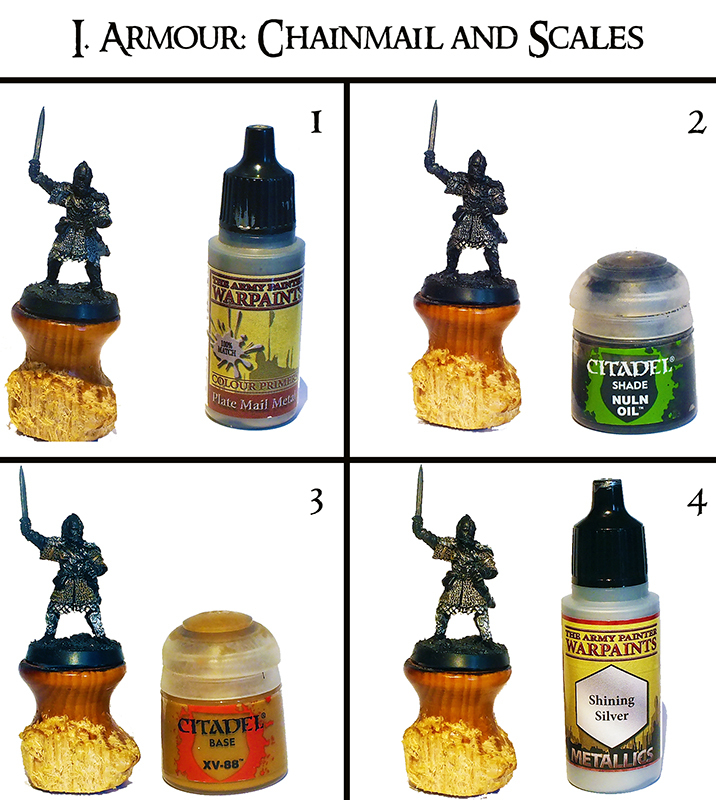 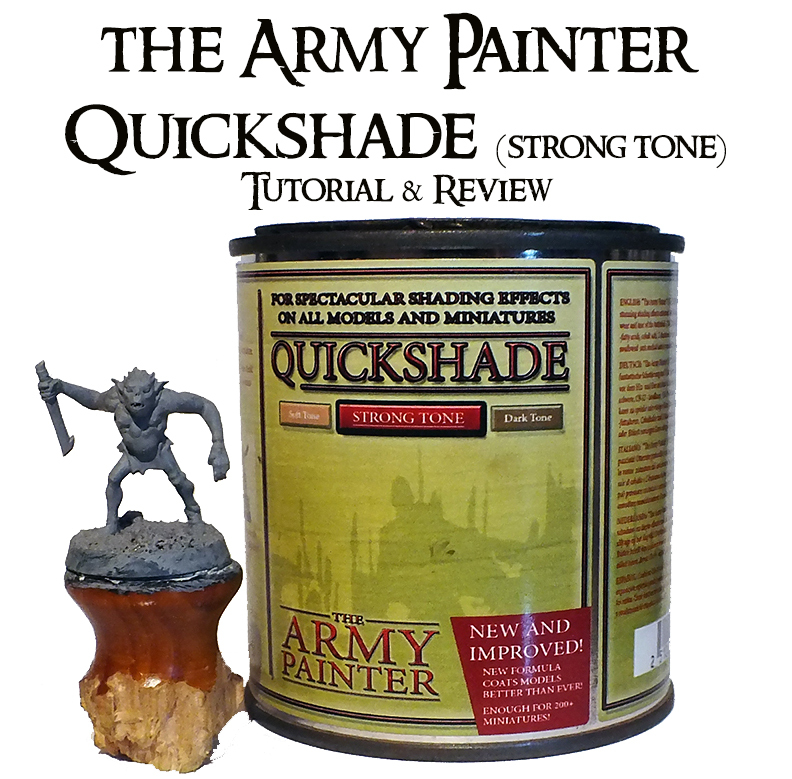 112th post - Weekly update: Théodred mounted and the Army Painter Quickshade! This post will be another small update from what I've been doing lately. First of all, the last BGiME miniature (#65: Théodred and horse) is finished. 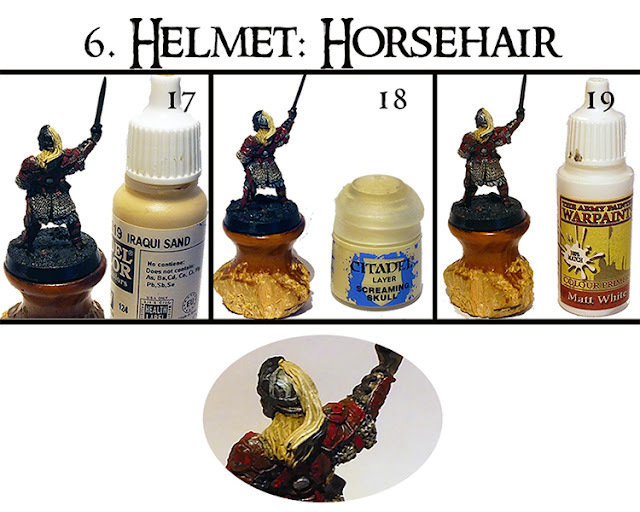 For this one, I will make two tutorials, one for the character, and another for the horse. 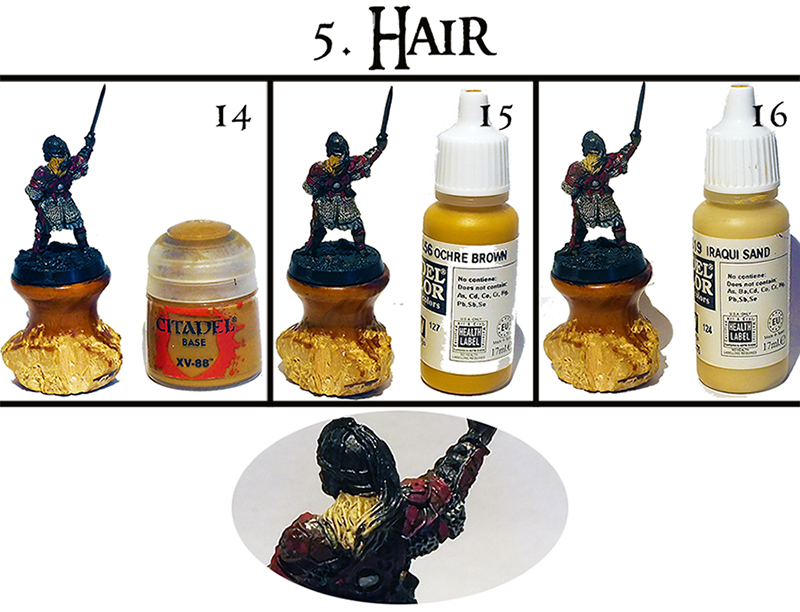 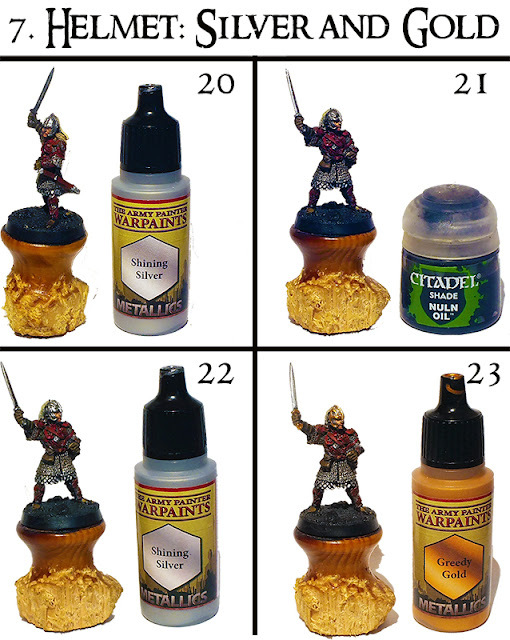 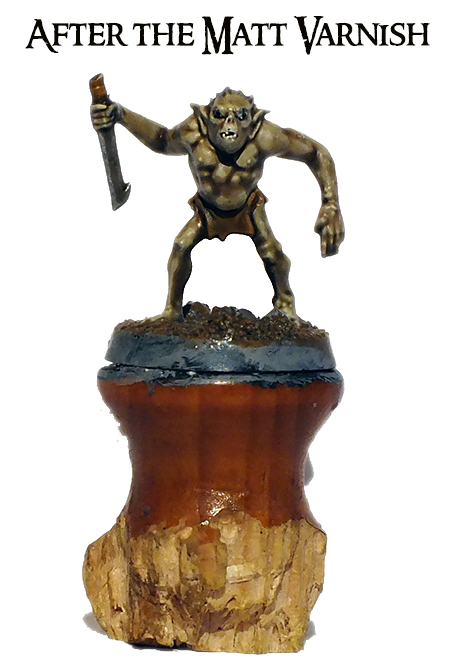 Secondly, I've experimented using the Army Painter's Quickshade, with the dipping method, for the first time. 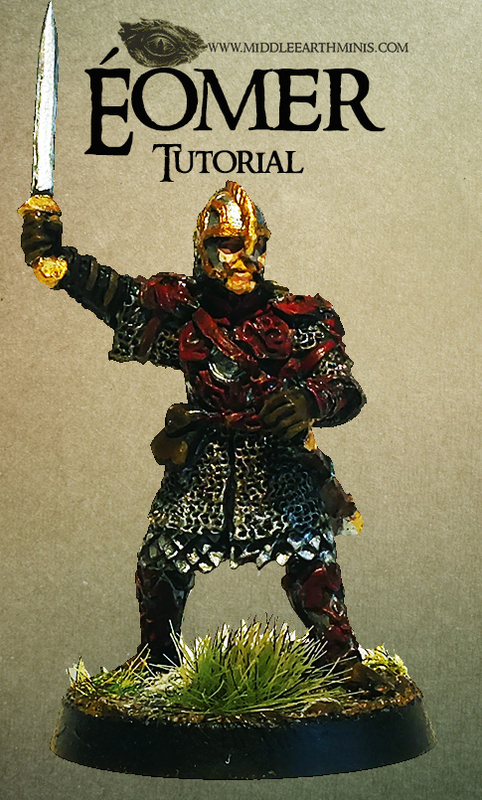 That will have a tutorial (and review) as well along this next week. As you'll all understand, editing photos for the tutorials is a time consuming work, so I often see myself pondering whether I paint or edit. With that said, I believe I'll be able to post all three tutorials this week. 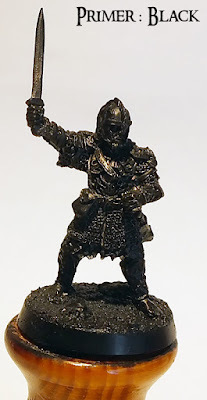 I'll be posting again really soon! 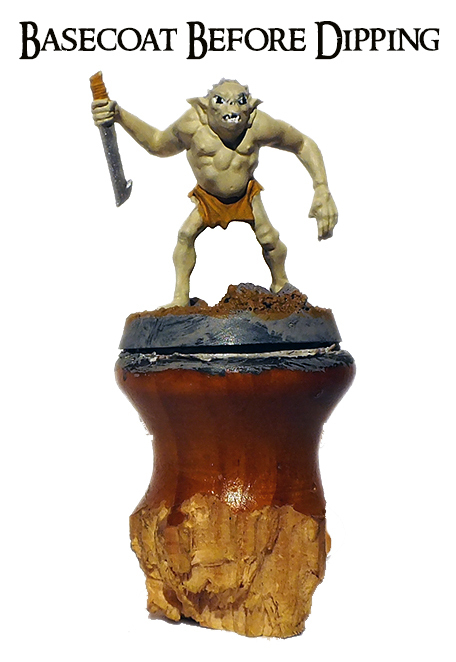 Meanwhile happy hobbying and wargaming! 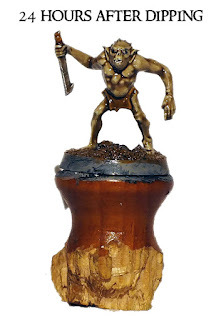 109th post - Weekly update: Escape from Goblintown and Éomer! 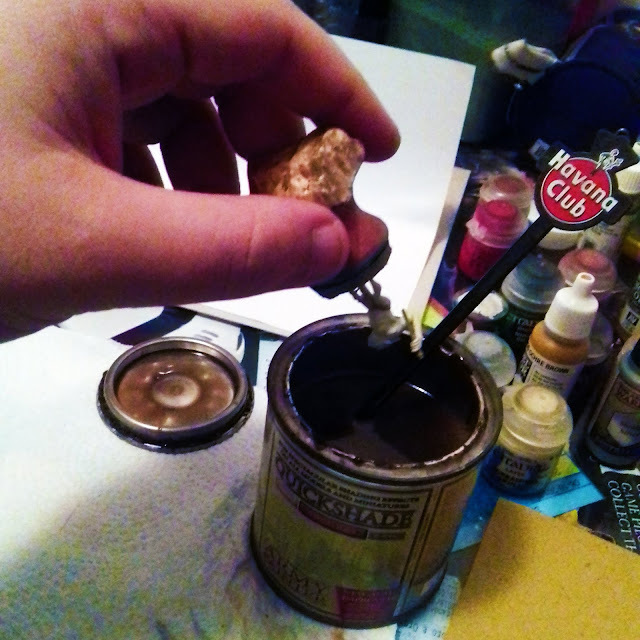 Here we are for another blog post, and this one will be an update of my painting progress this week. 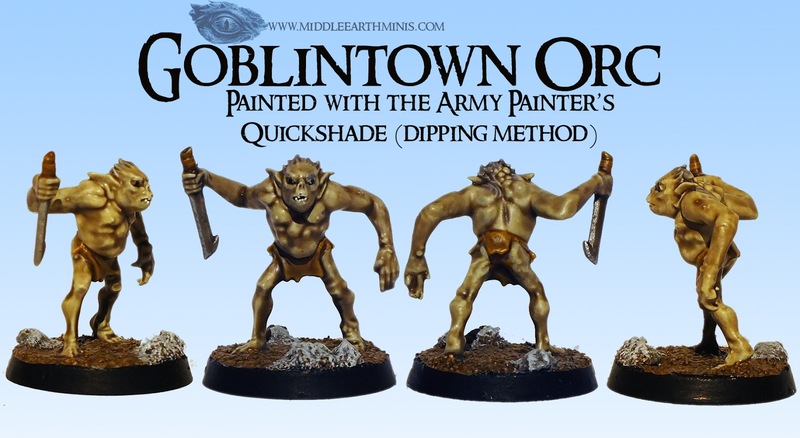 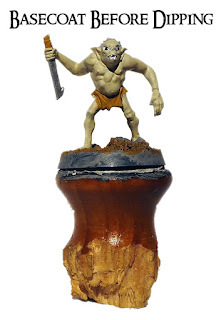 Well, last weekend I have decided to challenge myself by resolving to paint a model per day (most of them are the Goblintown orcs, since I have buckets of them and I really need to start speeding them up a little). As you might know from previous posts, I'm actually very fond of their metallic acrylics and, as such, I had to get the whole range to join my Plate Mail Metal. Finally, I also bought a primer, not because I needed it, but for pure curiosity. I intend to review the paints I bought on the next few months (pay attention to my tutorials, as I'll be using a lot my new A.P. 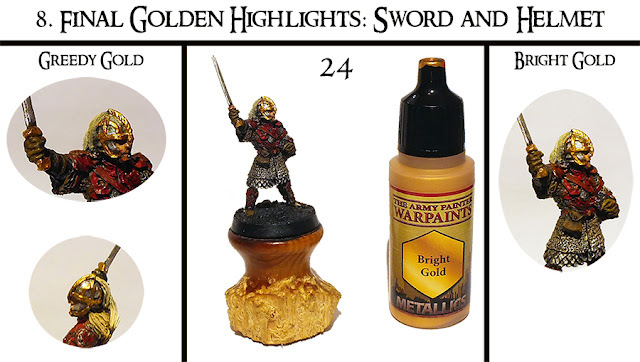 metallics). 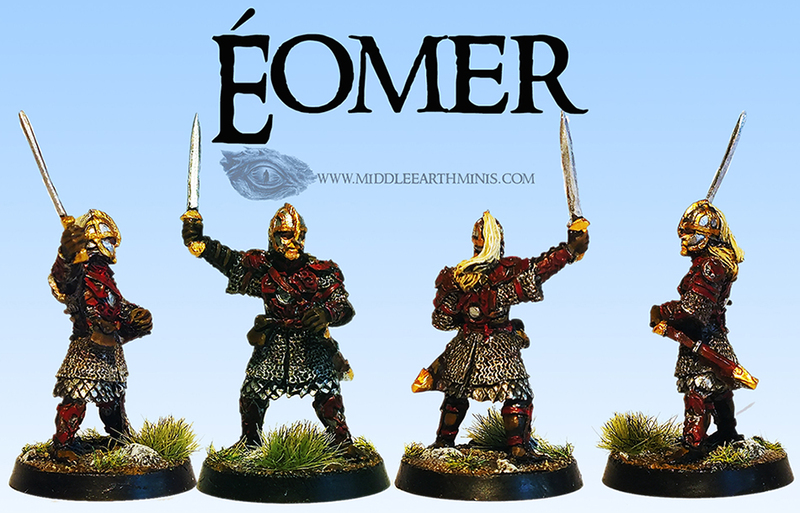 Also in this very productive week, I have finished my penultimate Battle Games in Middle Earth mini: Éomer on foot. Éomer on foot, BGiME #64. Happy hobbying and wargaming everyone!